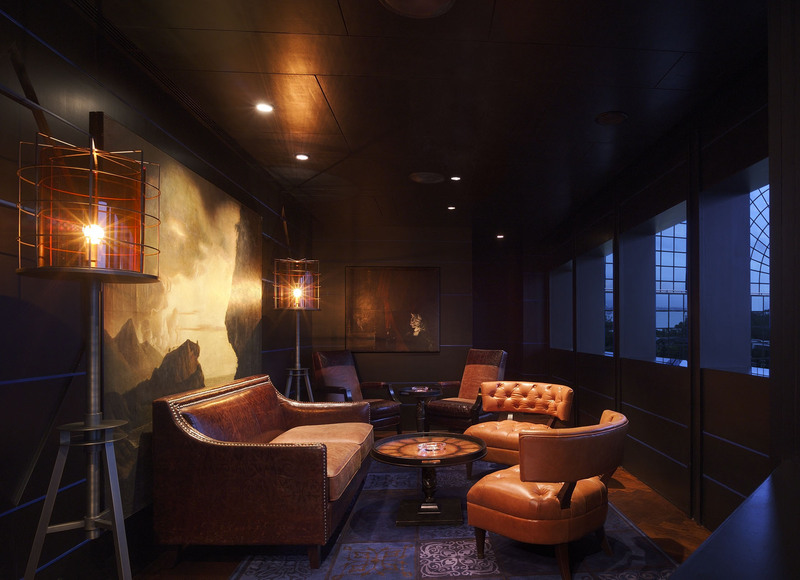 Situated on the same floor of the Grand Hyatt Steak House, the Cigar Room is a cigar lounge equipped with a 24 hours temperature and humidity system in store. It offers lockers for rental to store and age one’s cigars. Only the most premium and best selling brands are available in the Cigar Room and a wide range of cigar accessories such as SIGLO, Dunhill and Elie Bleu are available.